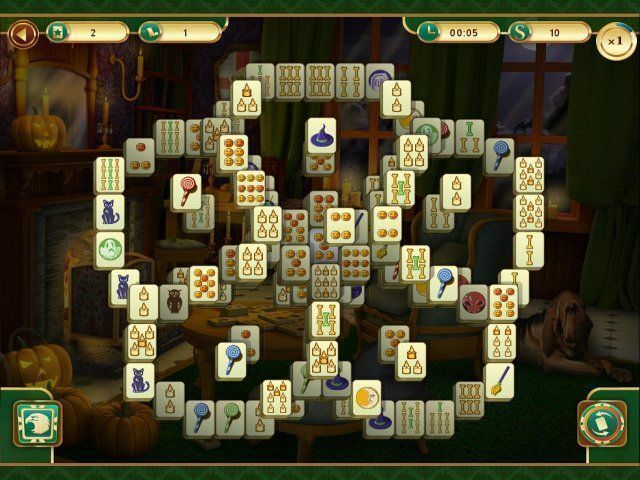 Conjure up the sights and sounds of the most chilling night of the year when you play Spooky Mahjong! 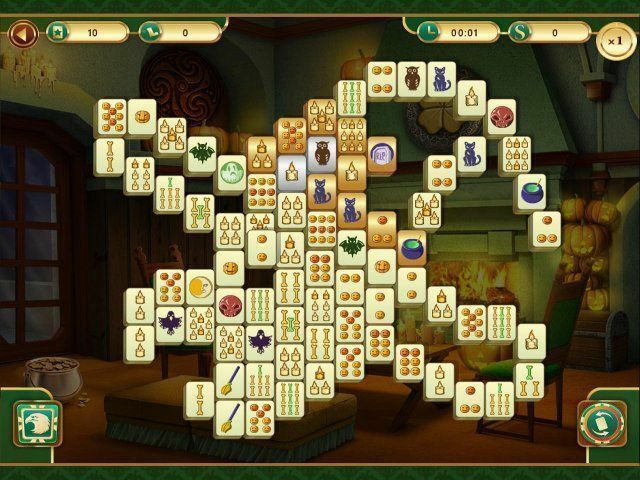 Complete 120 spine-chilling boards, customize the difficulty of the game to suit your skill level and earn experience points as you play. 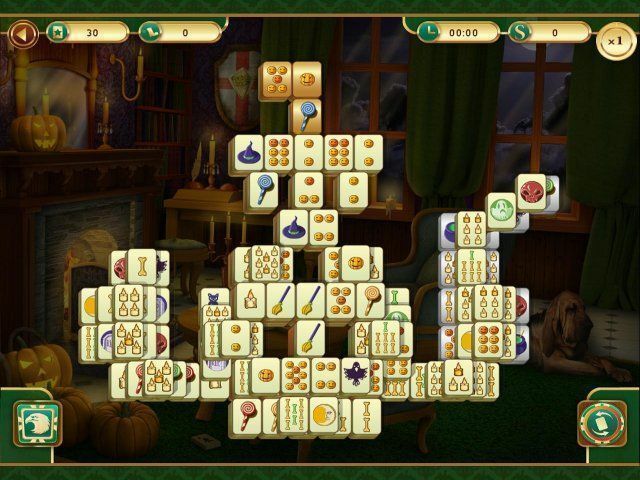 Conjure up the sights and sounds of the most chilling night of the year when you play Spooky Mahjong! 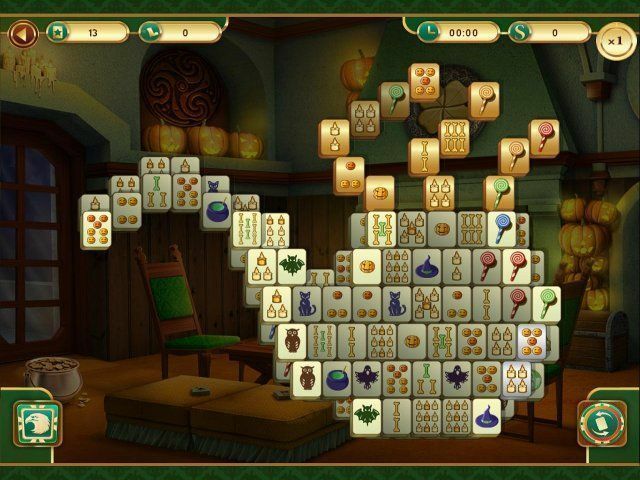 Complete 120 spine-chilling boards, customize the difficulty of the game to suit your skill level and earn experience points as you play. 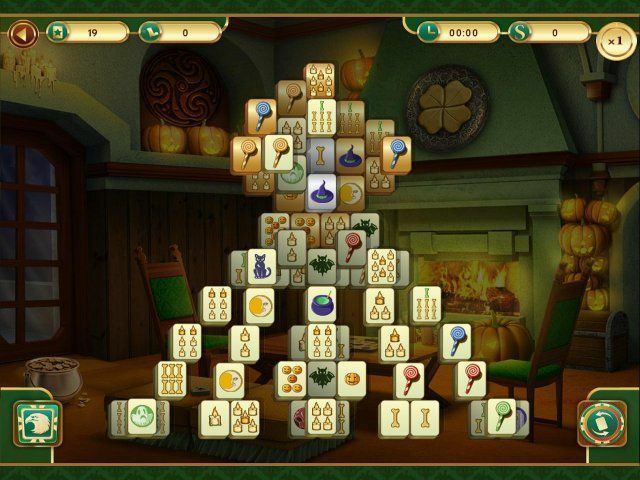 With every completed puzzle, you'll improve your rank and move up the game's ladder. 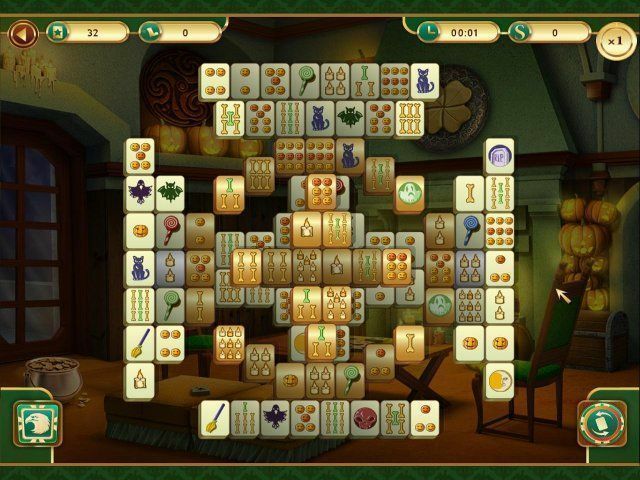 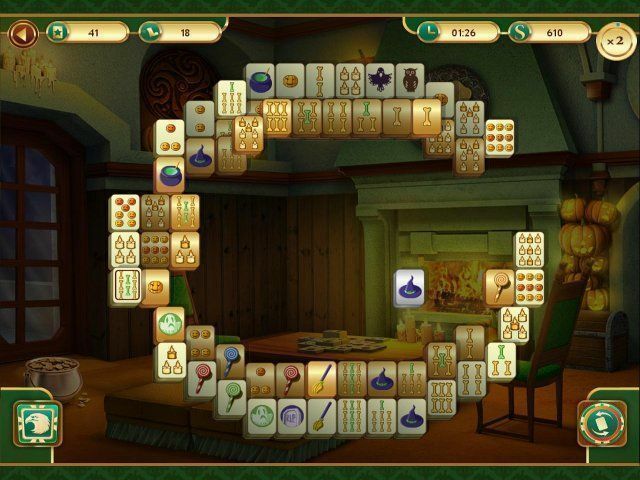 Spend Halloween night with the creepy delights of Spook Mahjong!